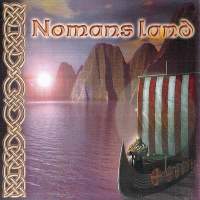 Nomans Land was founded in Saint Petersburg, Russia in spring 1996. 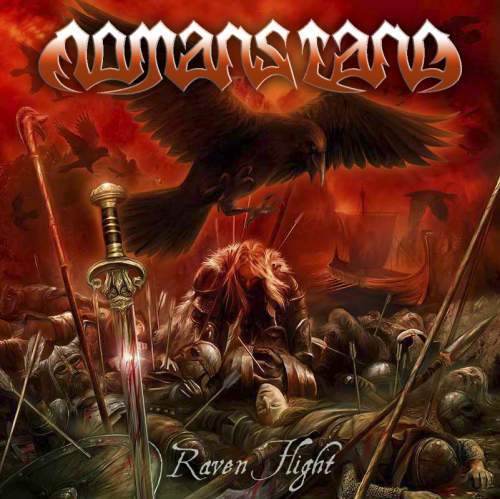 Originally music has been focused on Doom Metal, but eventually and of changes in staff the musical concept became Viking/Nordic Metal. The material for a full-length album was ready to the end of 1999 and it has been recorded in the summer 2000 at Signal Studios. In the same year the disk was published by FONO Records (Russia) under name The Last Son of the Fjord. The band concerted actively in clubs of Saint Petersburg and took part in local festivals. 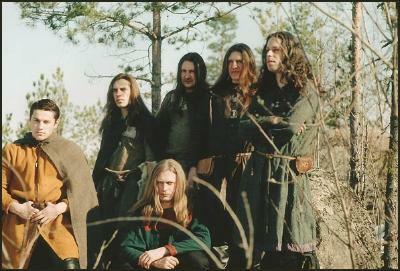 2001 passed in the atmosphere of preparation of the material for the second album. 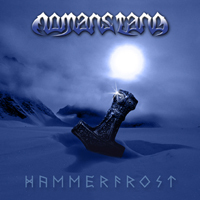 As a result, the band came to record the album Hammerfrost at Calypso Studios in the summer 2002. The disk has been completed by the end of 2002. 2003 has been devoted to the development of the band musical concept and the composition of a new material.